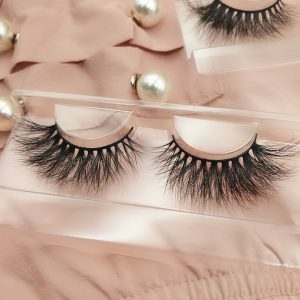 Where Qingdao Etude 3D Mink Eyelashes have been improved? 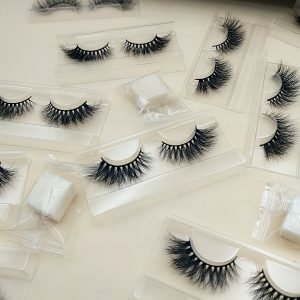 In order to make the eyelashes curler , most eyelash vendors make eyelashes by chemical method, which is kind of nitric acid. What do you remember when you have a perm? That’s the same smell. Now please think it over, do your eyelashes have a chemical smell ? This is what nitric acid! The eyelashes we use are intimate contact with the skin,especially ocular skin.. If our skin is in contact with a range of chemicals for a long time, the eyes would feel uncomfortable. And wearing eyelashes manufactured by this method will definitely cause great damage to your skins. While, our eyelashes is curled by physical properties, without any chemical treatment. There is no ordor in our eyelashes . And of course,our mink lashes is no harm to your health.The eyeliner glue of our products is soft and durable. 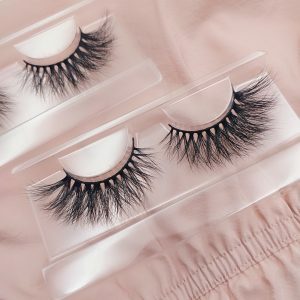 The hair of our 3D mink lashes,18-20mm mink lashes and 25mm mink lashes are not easy to fall off, naturally curved and more easier for consumers to wear! While the other eyelashes on the market, after a period of time, the eyeliner will become hard and easily broken. It can’t be naturally curved after being removed from the tray, it is difficult to wear! 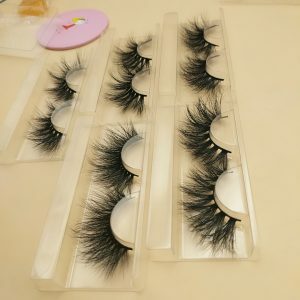 Wearing our eyelashes, you don’t need to worry about they will be out of shape when you swim, or soaked in water.Just wait the eyelashes dry naturally , the shape will still remain the same. The other eyelashes on the market, without hairy tips, are easily deformed after passing through the water! It is our responsibility to bring you the beauty and be close to the environment and care the animals. 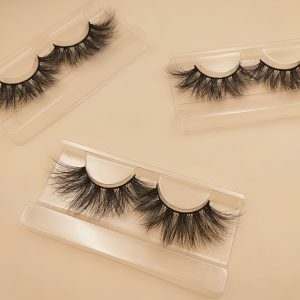 Bring the eyelashes( 3D mink lashes,18mm mink lashes,20mm strip lashes,25mm mink lashes) produced by our company, which is made cruelty free, the raw materials are treated with high temperature, no odor, no bacteria! You can wear them trustingly. That is why Qingdao Etude Eyelashes in short supply! 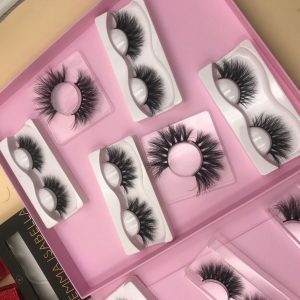 Previous Previous post: Why Choose a Mink Lashes Wholesale Vendors with Innovative Capabilities?